Whether your screen mesh is worn, torn or completely gone we can re-screen your existing frame on site or in shop providing your existing frame is in serviceable condition. We use fiberglass screening that will not rust or corrode and is stain resistant. Another option is BetterVue for improved outward visibility. We can also replace missing tabs, springs or other fasteners. 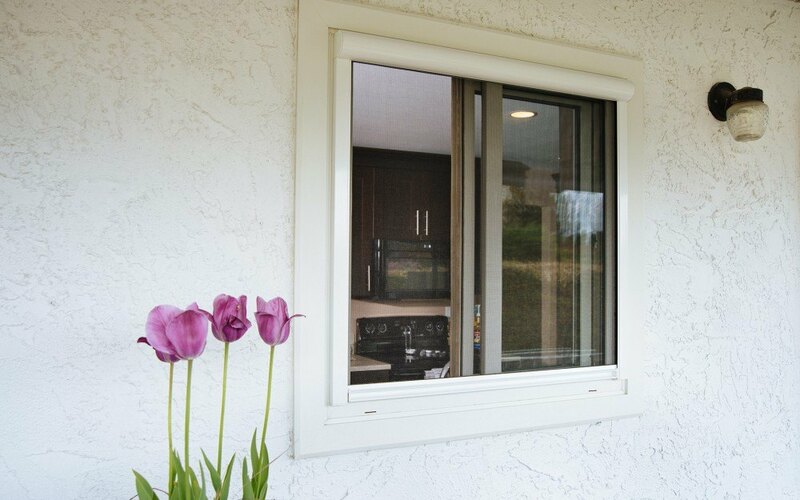 If your existing window screen frame is bent or missing all together we can replace it with a new one. 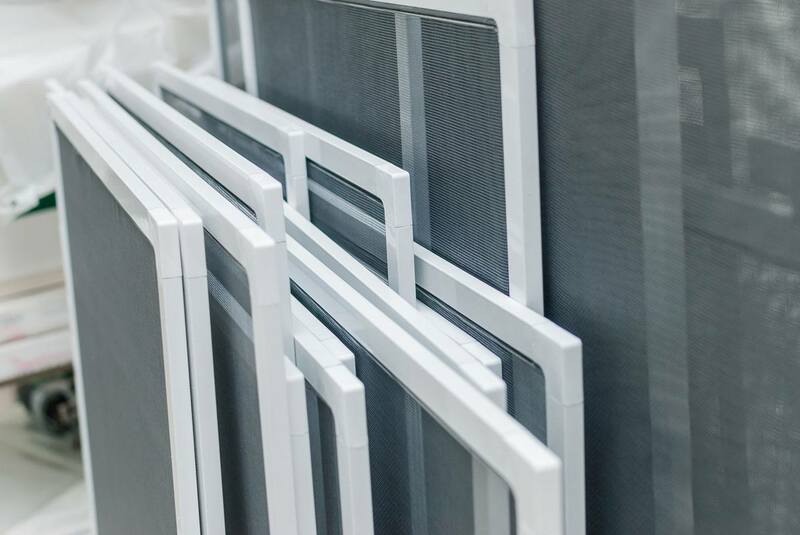 We only use the highest quality components for window screens that will stand up to the elements and last for many years. You can see a detailed list of features below. We also offer many different types of screen mesh to meet your needs whether you need durability, sun control or increased outward visibility. Why Do Screens Get Bent? There are several potential causes of bent screens. Another common cause of bent screens is that they were sized wrong to begin with so no matter how careful you are when removing or replacing them they are bound to bend anyway. If the frame is too big then it will likely get bent when being removed or replaced. If it is too small then it may not seal off properly & could even fall out. Even if the screen is the right width & height if the frame is the wrong size (meaning thickness or depth) then it won’t seal off and it will allow bugs and insects to go right around it. 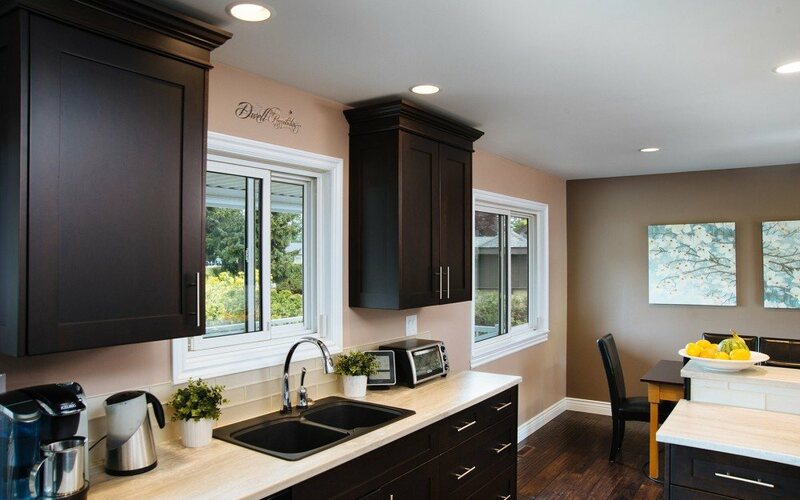 Sometimes manufacturers use the wrong size frame to begin with and it’s even more common for glass companies to use the wrong size frame when replacing screens because they only stock one size. 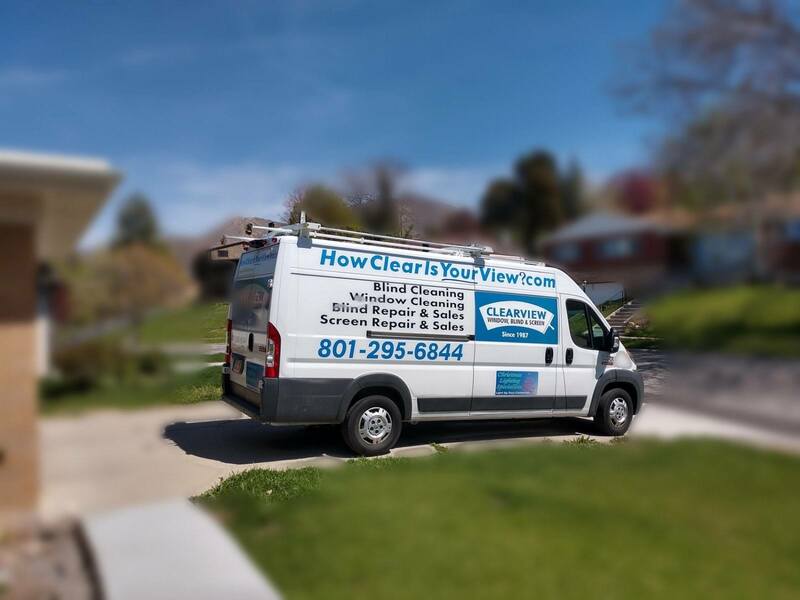 We take great pride in making sure that your new Clearview screens are sized properly and in many cases work better than the original screen. With over 30 years in the business – We know screens and we’re poised to provide you with expert and friendly on-site or in shop service. We have innovative, custom built mobile vans that are stocked with the most common screen frame & mesh options to make on-site service quick & efficient. Our shop in West Bountiful located just 3 minutes & 4 turns off the freeway, has an even larger selection of frame and mesh options to choose from. There are several factors that determine whether it makes more sense to work on-site or in shop. Call us to determine how we can best meet your needs. 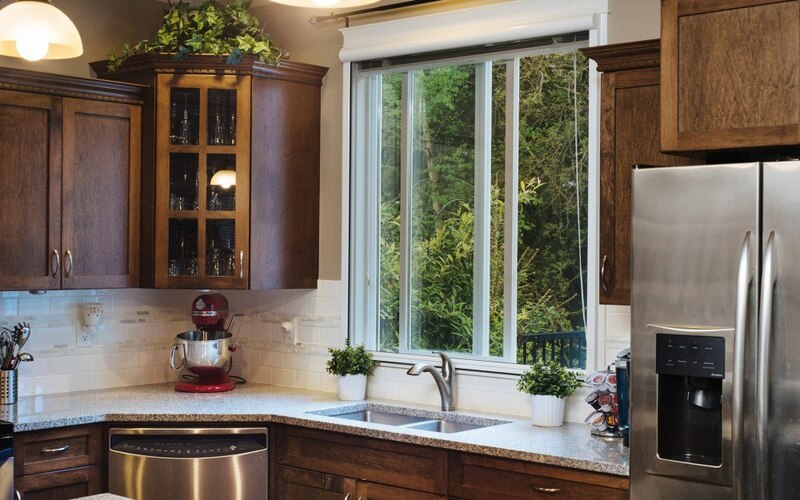 If you want a completely unobstructed view but still need to open your windows and keep bugs & flying insects out then retractable window screens are a great solution. Click the link below to get the ultimate in outward visibility. The Best Screens in Utah - Guaranteed! Our "standard" frame is 20% heavier/stronger. 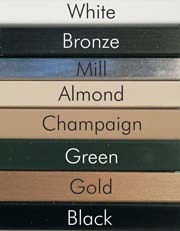 We stock all industry standard colors. We will always use the right size frame. We only use solid corners that are significantly stronger. We only use metal pull tabs that will never break. Our "standard" mesh is stronger. We have meshs option to meet every need. Prices below are for “standard” window screens. 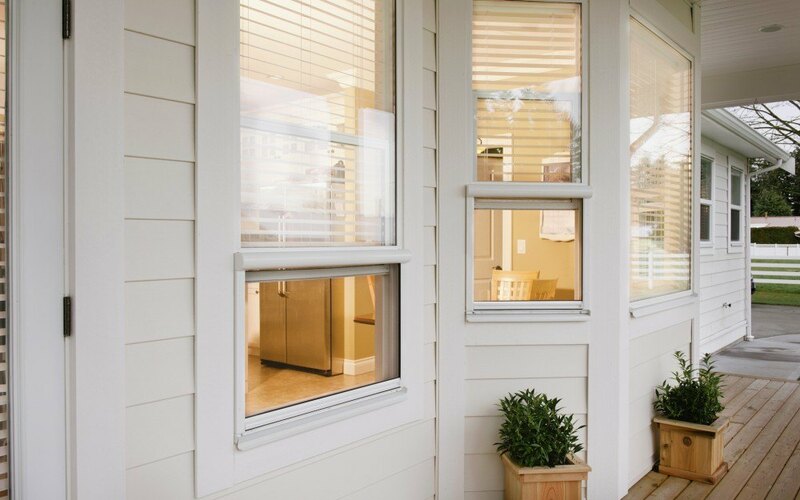 About 90% of window screens are considered standard. Please call for clarification and more information. Our experts will be glad to assist you. 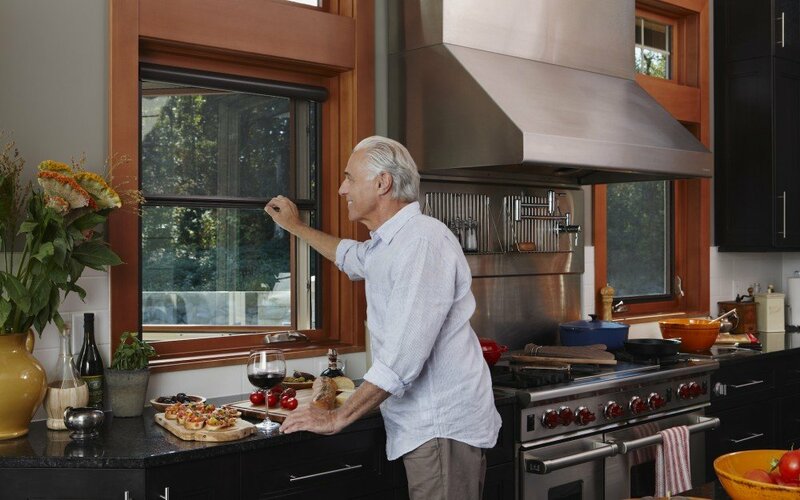 Opening windows improves indoor air quality and reduces cooling cost - not to mention that it just feels good.